KayKiSpeaks.com: #EyeCandy Yep Edward - I mean Robert Pattinson, You cute!! 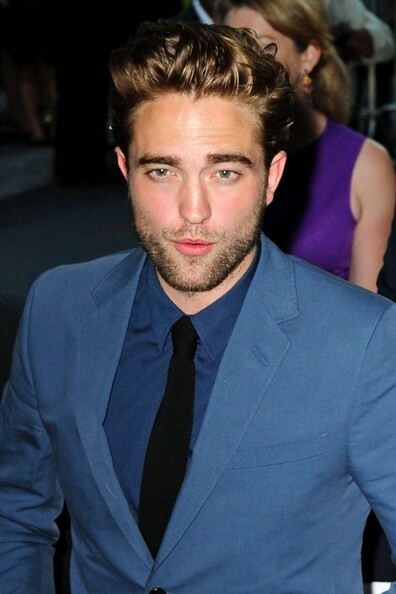 #EyeCandy Yep Edward - I mean Robert Pattinson, You cute!! Lord have mercy! See, I'm a Twilight lover myself so the fact that actor Rob Pattinson is gorgeous is no news to me. He may have made it news to many a few days ago though. Rob, who's been in the media lately for not so good reasons stepped out for his very first interview since his (Ex)girlfriend Kristen Stewart's affair with movie producer was revealed. Boy was he the bluest of blue in the best of ways. He looked amazing in his Gucci suit!